This concentrated corrective and protective serum is rich in plant-derived stem cells, phytonutrients and vitamin C to counteract the visible effects of ageing while helping skin fight back against future damage. 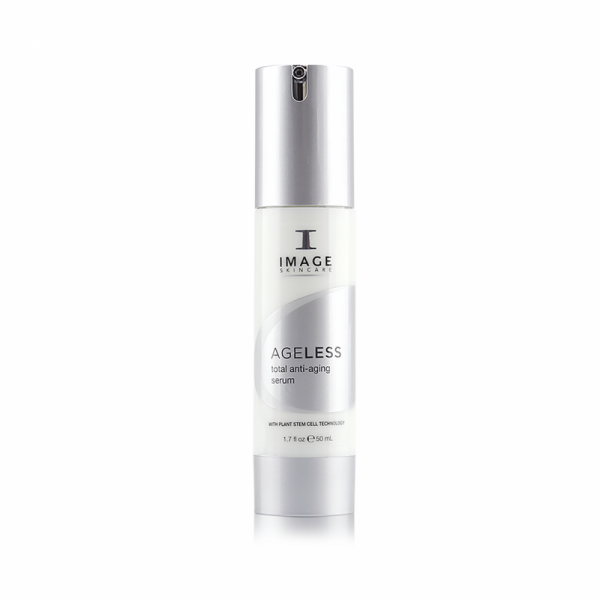 This concentrated corrective and protective serum is rich in plant-derived stem cells, phytonutrients and vitamin C to counteract the visible effects of aging while helping skin fight back against future damage. 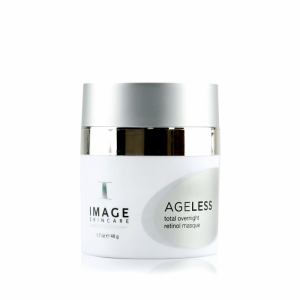 To protect skin tomorrow: Proprietary stem cell technology protects and nourishes skin.To transform skin today: A comprehensive blend of alpha hydroxy acids erases dull skin and smoothes fine lines for a visibly brighter, more even-toned complexion.